CBC Mount Edmund is part of the MySchool Fundraising programme. 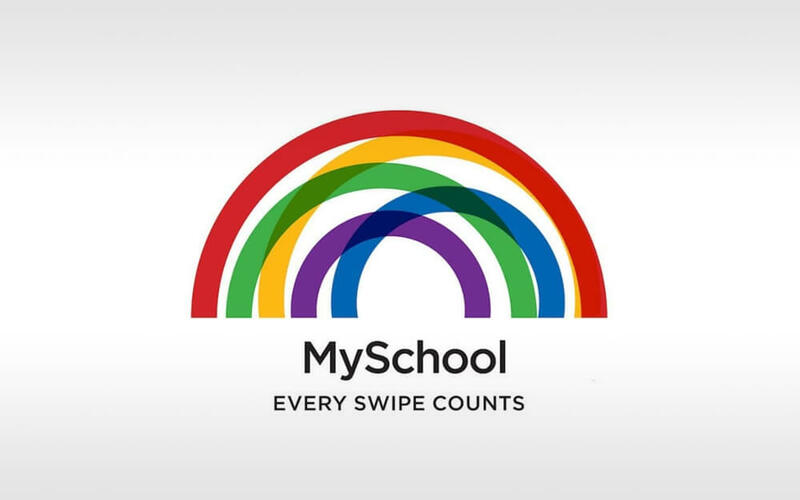 Every time you swipe your MySchool Supporter Card, a percentage of your spend is donated to our school. There is no cost to you as the supporter card is not a credit or debit card. Help raise funds for our school by completing the attached application form and returning it to school. If you already have a card, you can add CBC Mount Edmund as a beneficiary by simply contacting MySchool at www.myschool.co.za or 0860 100 445. There are added benefits of being a part of the MySchool programme. Card holders automatically qualify to be a part of the Woolworths WRewards programme where you can receive up to 20% off selected items in the store. Remember that your MySchool card can also be used at one of the many partner stores, including Engen Quick Shops, Waltons, Jack’s Paints, Altech Netstar and SupaQuick to name a few. Please support this fundraising initiative by applying for you card today. The college also has cards and forms ready at our Marketing Department. Contact Precious Mothiba on pmothiba@cbcpretoria.co.za to get your card today.